Once: What Are You Reading? 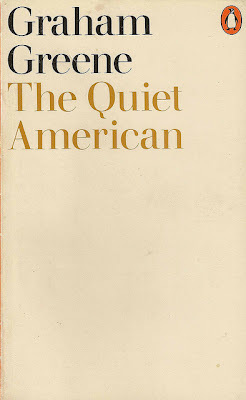 I have just finished reading Graham Greene's The Quiet American. I am embarrassed to say I have never read a Graham Greene novel before, but this was a beautiful place to start. 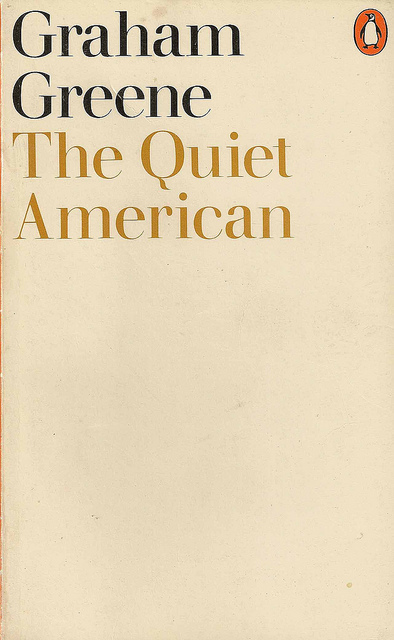 The Quiet American is an anti-war novel by British author Graham Greene, first published in United Kingdom in 1955 and in the United States in 1956. It was adapted into films in 1958 and 2002. The book draws on Greene's experiences as a war correspondent for The Times and Le Figaro in French Indochina 1951–1954. He was apparently inspired to write The Quiet American in October 1951 while driving back to Saigon from Ben Treprovince. He was accompanied by an American aid worker who lectured him about finding a “third force in Vietnam”. Greene spent three years writing the novel, which foreshadowed US involvement in Vietnam long before it became publicly known. The book was the initial reason for Graham Greene being under constant surveillance by US intelligence agencies from the 1950's until his death in 1991, according to documents obtained in 2002 by The Guardian under the US Freedom of Information Act. 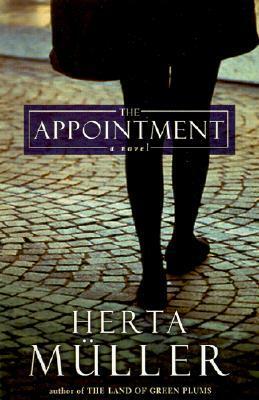 I have just begun Herta Muller's The Appointment and am loving it thus far. The Appointment (German: Heute wär ich mir lieber nicht begegnet) is a novel by Nobel Prize-winning author Herta Müller, published in German in 1997. The novel, one of several for which the author was known when winning the Nobel in 2009, was published in English by Metropolitan Books and Picador, a Macmillan imprint, in 2001. The novel portrays the humiliations of Communist Romania, told from the perspective of a young woman working as a clothing-factory worker who has been summoned by the secret police. She is accused of sewing notes into the linings of men's suits bound for Italy asking that the recipient marry her to help her get out of the country.